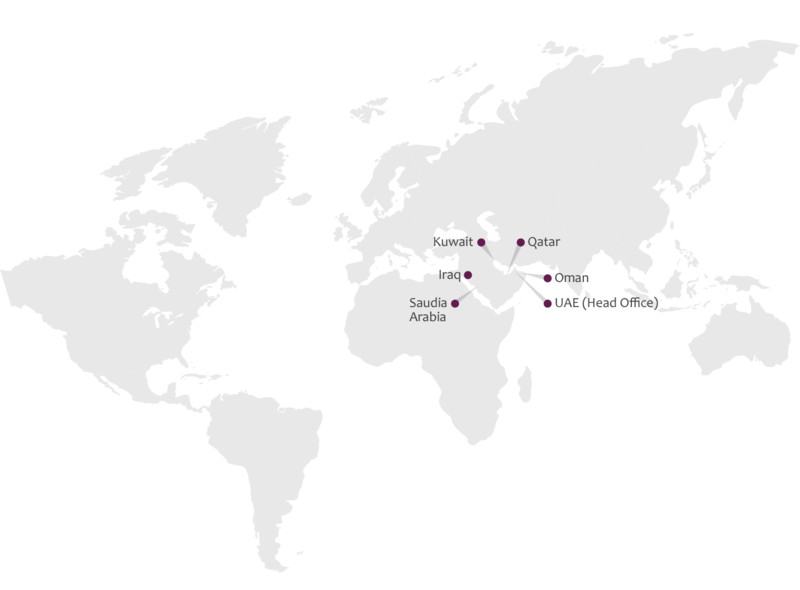 Human Network International has been in the market for over 5 years and in this short span of time, we have managed to achieve a strong foothold in UAE, Qatar, Kuwait, Oman, Saudi Arabia and Bahrain. We have successfully worked with a host of government, semi-government, federal, oil & gas, multi-nationals, banks, educational institutions, real-estate and telecommunication companies to name a few. HNI offers high quality training programmes in 16 different categories throughout the Gulf Region. Whether you are looking for a training center in Dubai, Abu Dhabi, Doha, Oman, Saudi Arabia or anywhere else in the MENA region, we can bring our training center to you. Our qualified and experienced team of Master Trainers travel across the region to bring training courses to your doorstep. In the years that have followed, our services have expanded tremendously and the organisation takes great pride in being the most preferred training partner for over 100 companies in the Middle east.